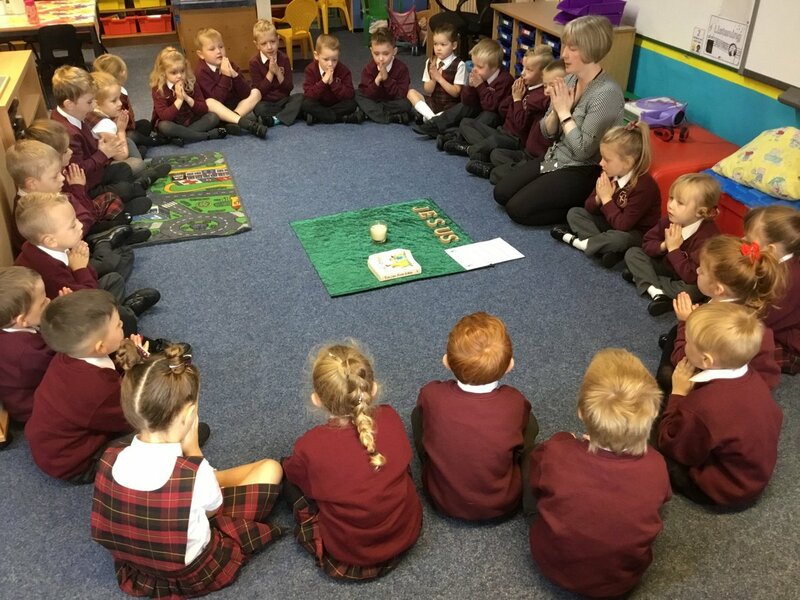 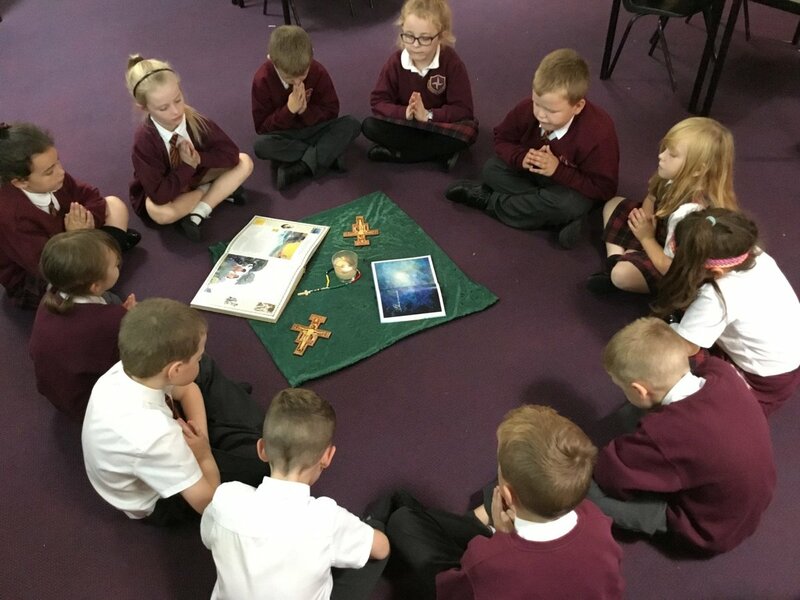 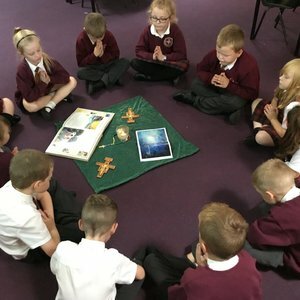 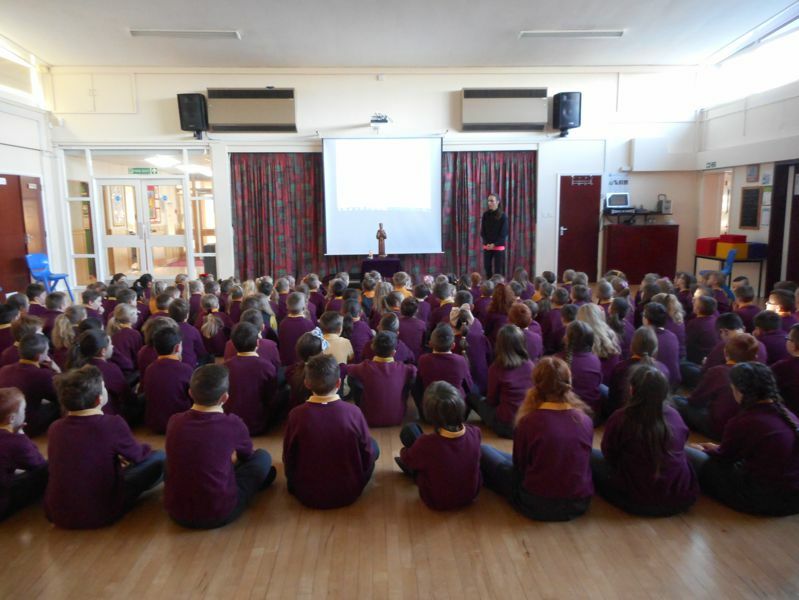 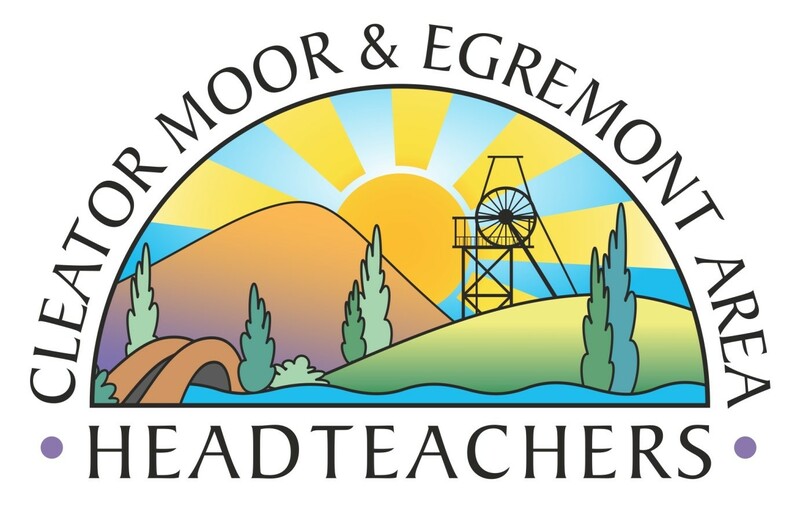 As a voluntary aided Roman Catholic School the basic religious ethos is to be found across the whole curriculum and not just within the RE timetable. 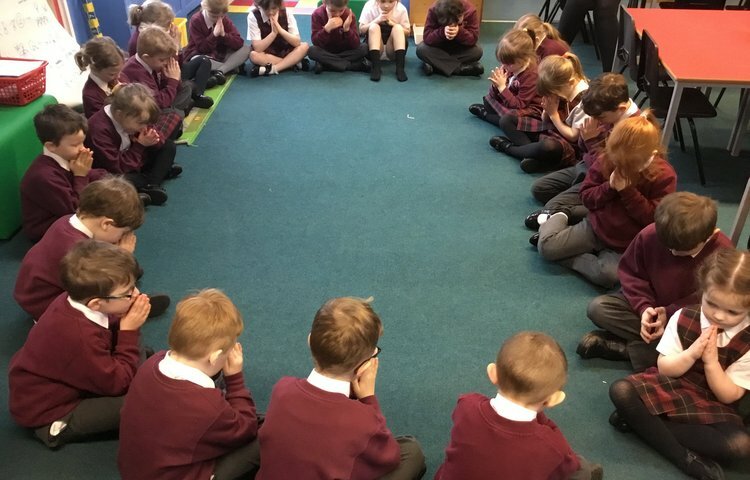 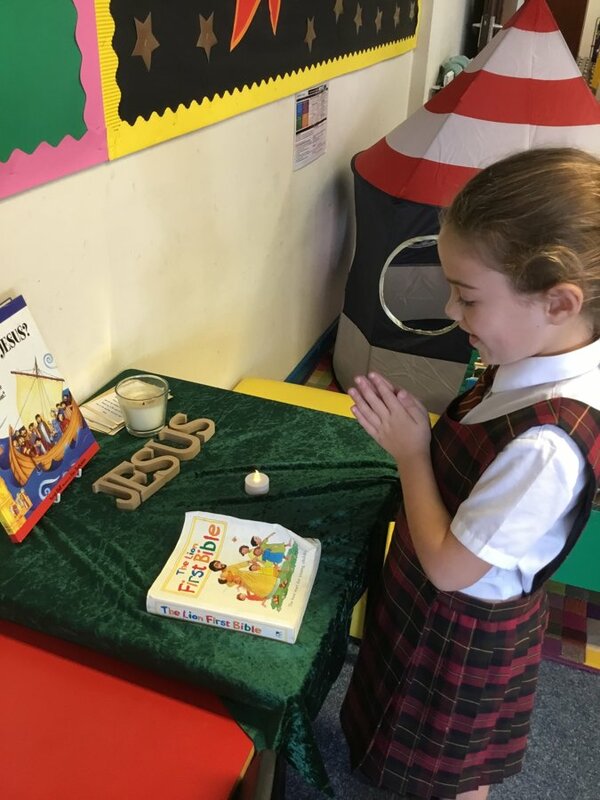 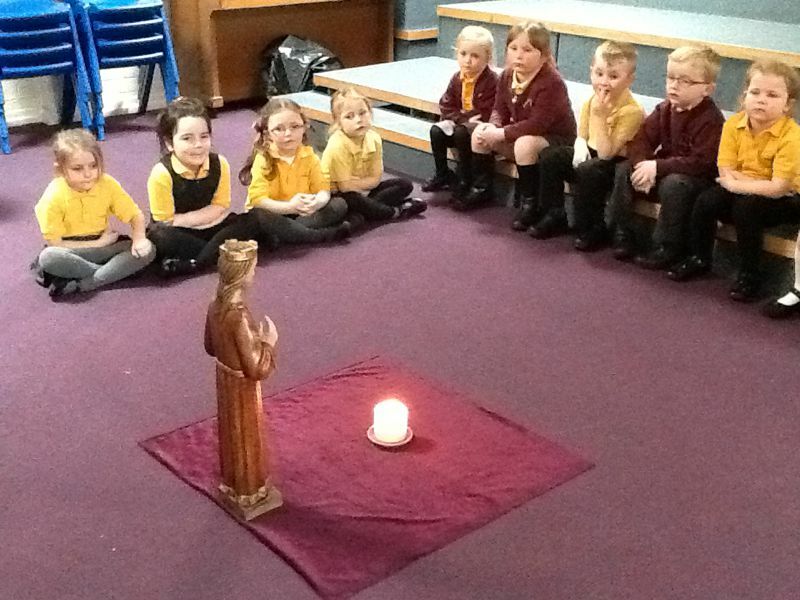 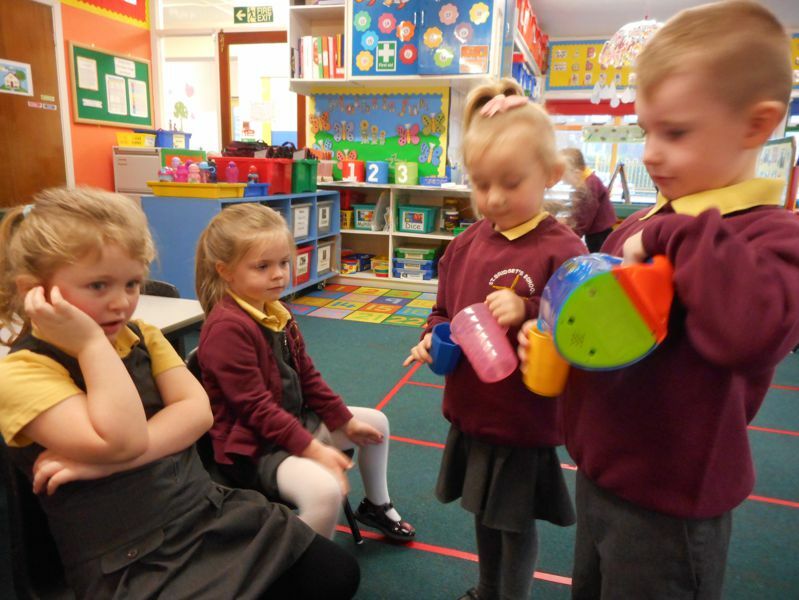 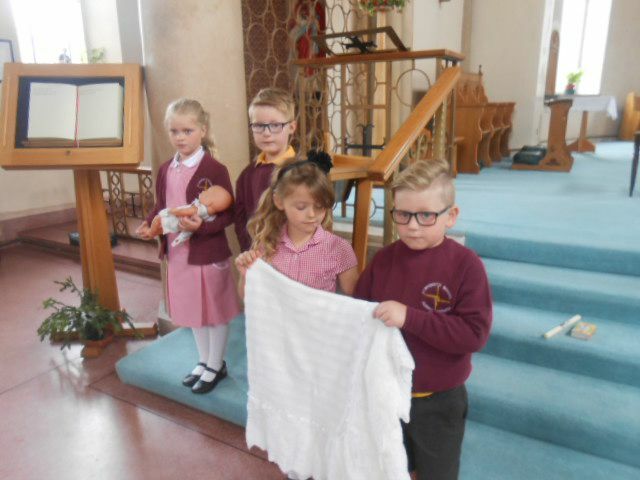 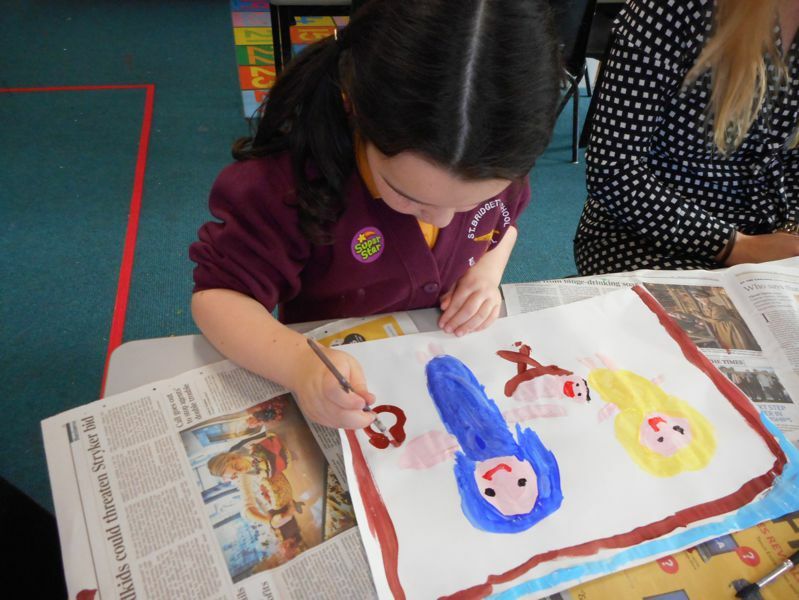 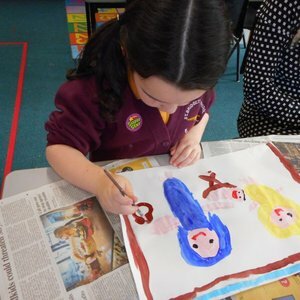 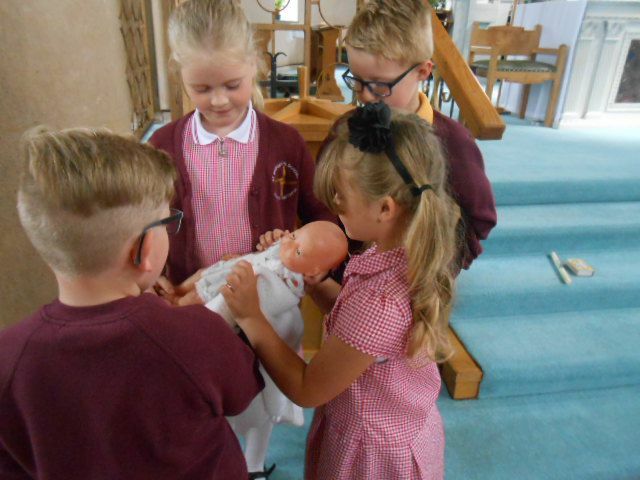 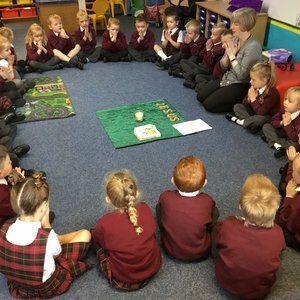 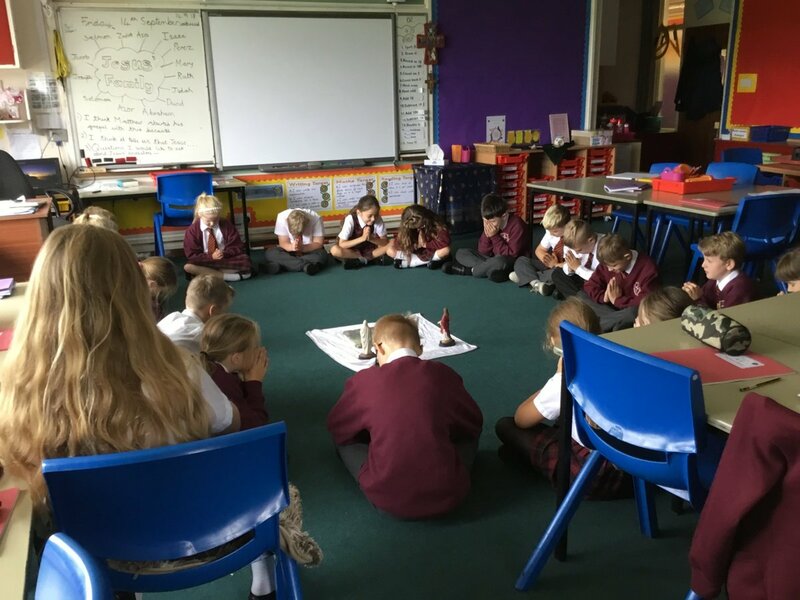 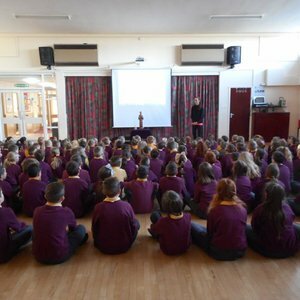 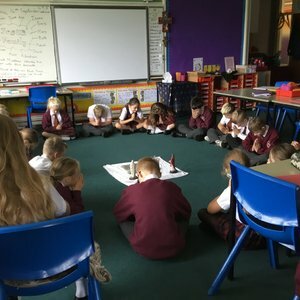 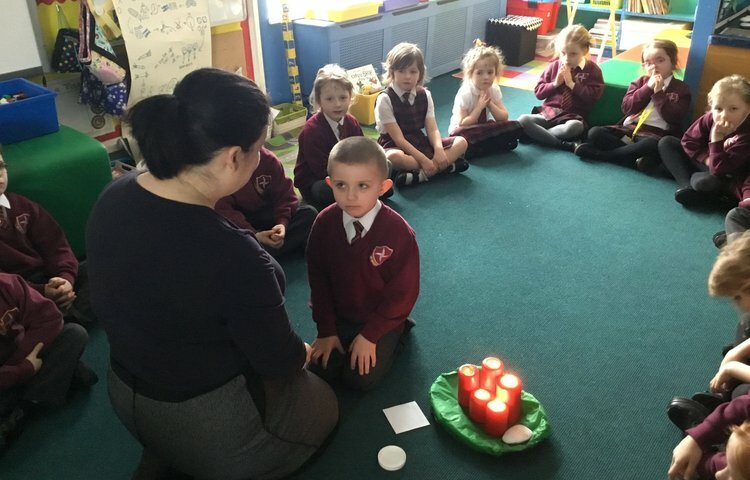 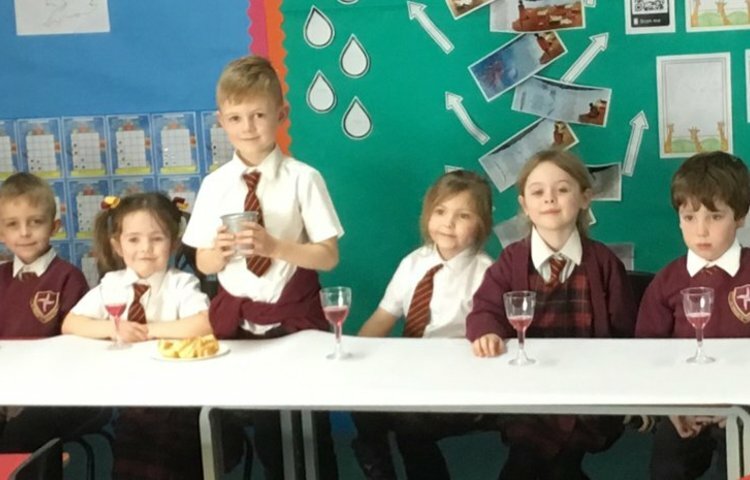 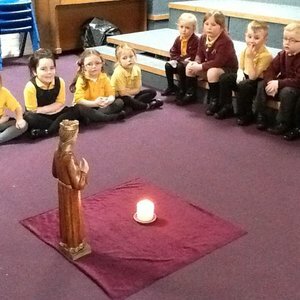 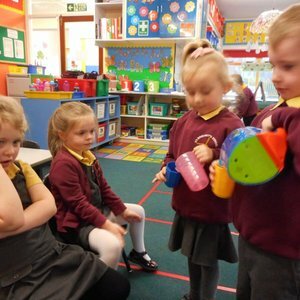 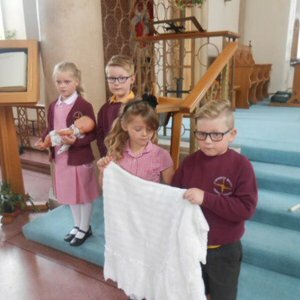 At St. Bridget’s school we aim to provide a religious education based on the teachings of Jesus, the Bible and the Church, whilst also teaching the children about other faiths. 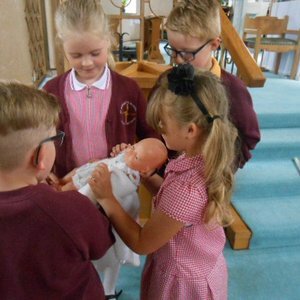 We follow the Diocesan guidelines and the scheme “The Way, The Truth and The Life” for resources. 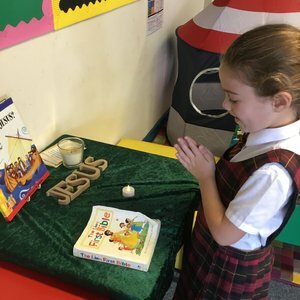 School services and Masses are held at key points through the year and parents and families are invited to join us on a number of occasions. 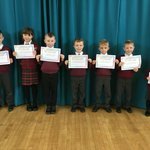 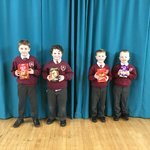 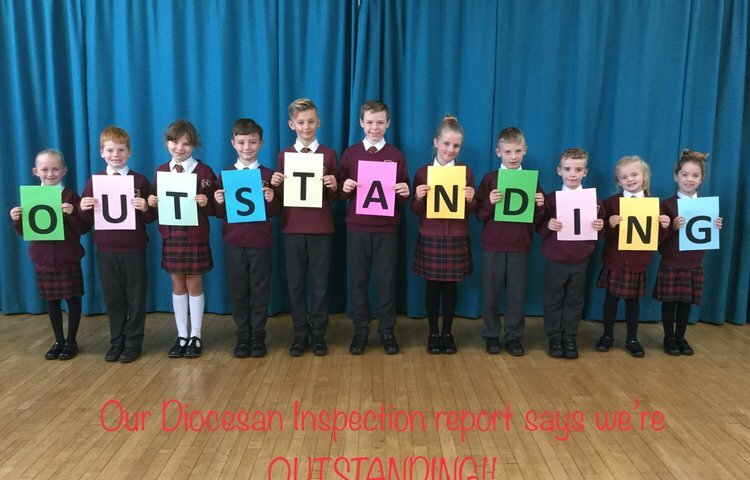 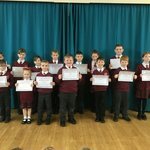 We enjoy involvement with our Local Parish and our Parish Priest as well as celebrating significant points with our local schools and churches.